Distant Lands Coffee is the premier private label specialty coffee supplier in the world because quality guides everything that we do. As a farmer-first, vertically integrated coffee company, we grow, mill, source and roast the world’s finest specialty coffees. 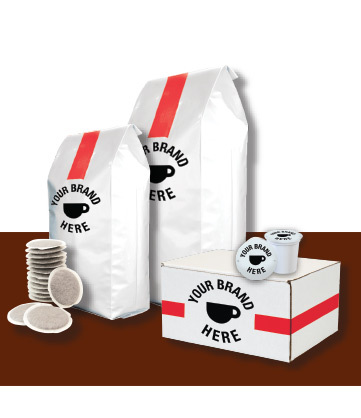 Our grocery clients enjoy the largest and fastest growing private label coffee brands in the industry, regularly ranking #1 or #2 in the specialty coffee category. Experience the Distant Lands difference–grow customer satisfaction and loyalty with private label specialty coffee that consistently delivers exceptional quality and taste.